Start up the Steam client on to your machine and log in (you will need to create a Steam account if you haven't already). On the top Steam toolbar, click Games and then Activate a Product on Steam. 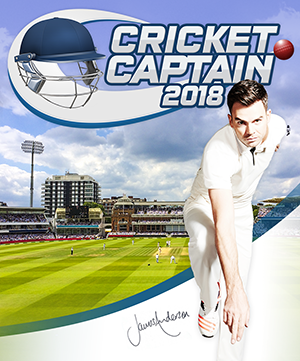 After you've activated your code you will be offered a chance to download Cricket Captain 2018. This can also be done by clicking on Library, then Cricket Captain 2018 and Install. 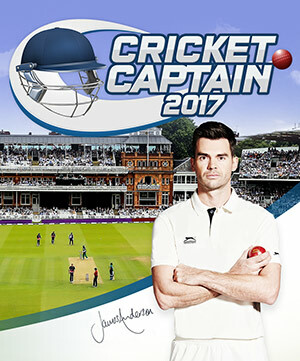 After you've activated your code you will be offered a chance to download Cricket Captain 2017. This can also be done by clicking on Library, then Cricket Captain 2018 and Install. After you've activated your code you will be offered a chance to download Cricket Captain 2016. This can also be done by clicking on Library, then Cricket Captain 2016 and Install. 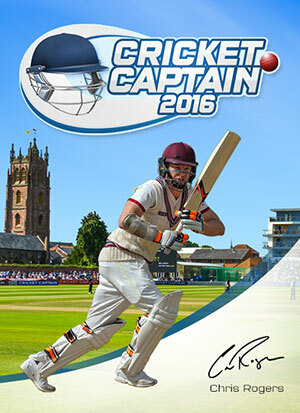 Cricket Captain 2015 is available through the Mac app store. 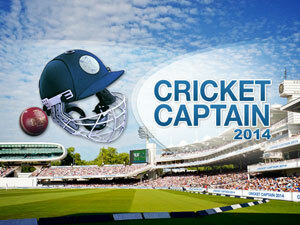 After you've activated your code you will be offered a chance to download Cricket Captain 2014. This can also be done by clicking on Library, then Cricket Captain 2014 and Install. 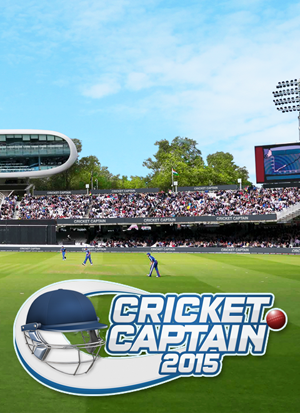 Cricket Captain 2014 is now available from the Apple Mac store. 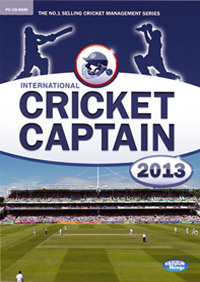 You can download International Cricket Captain 2013 now and enjoy a 2 day trial of the full game! The manual and everything you need to unlock the full game game is included in this download. After the trial period, you must buy the game to continue playing. Note: You then need Adobe Acrobat to read this manual. Download it from Adobe's Acrobat site. 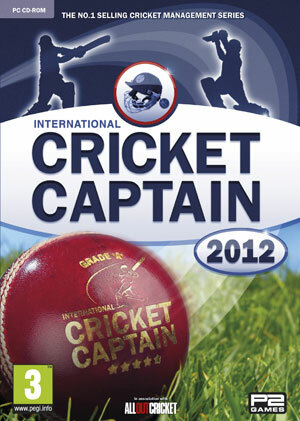 You can download International Cricket Captain 2012 now and enjoy a 2 day trial of the full game! The manual and everything you need to unlock the full game game is included in this download. After the trial period, you must buy the game to continue playing. 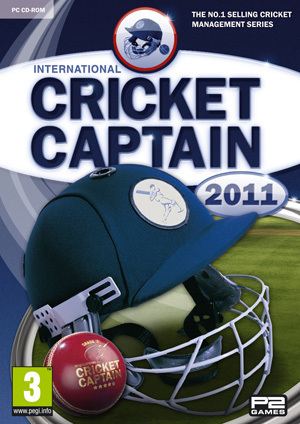 You can download International Cricket Captain 2011 now and enjoy a 2 day trial of the full game! The manual and everything you need to unlock the full game game is included in this download. After the trial period, you must buy the game to continue playing. 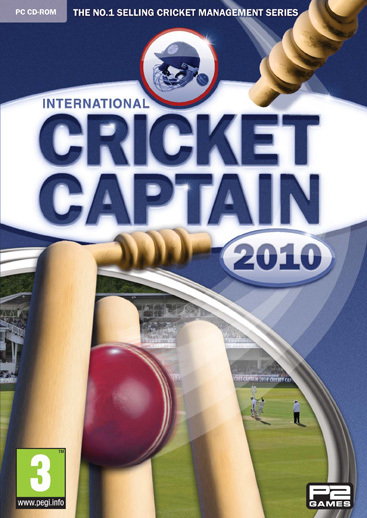 You can download International Cricket Captain 2010 now and enjoy a 2 day trial of the full game! The manual and everything you need to unlock the full game game is included in this download. After the trial period, you must buy the game to continue playing. Please note that this is trial period is based on CALENDAR days and expires at midnight on the day after which you install the game.